I had a first weekend off on this year and I goes to see Milan in Italy as I'm moving there in April. 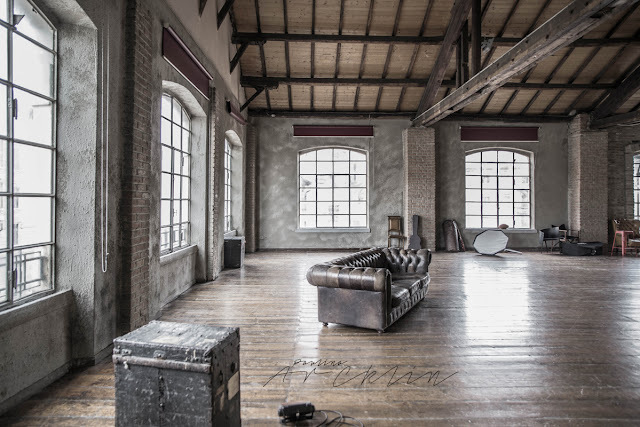 I was found one amazing Photo Studio which was more amazing in real as seen by pics only. 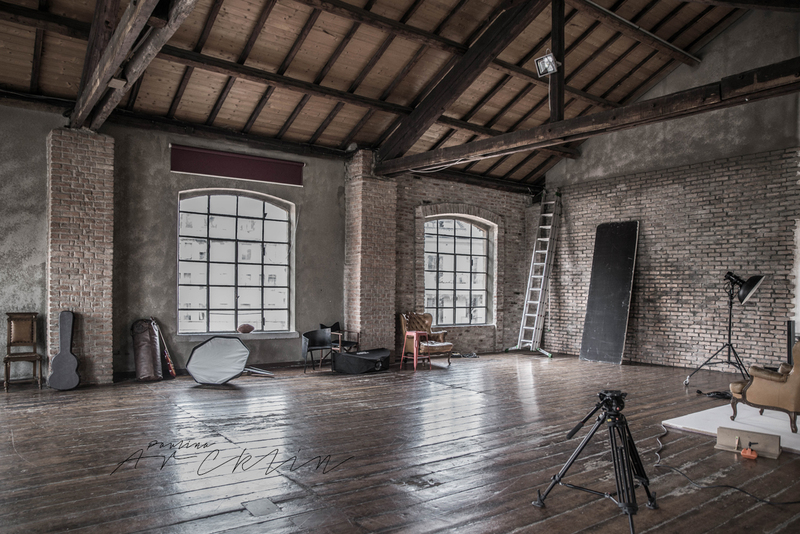 Milan is just great, but this Photo Studio much more...like a Heaven for me! 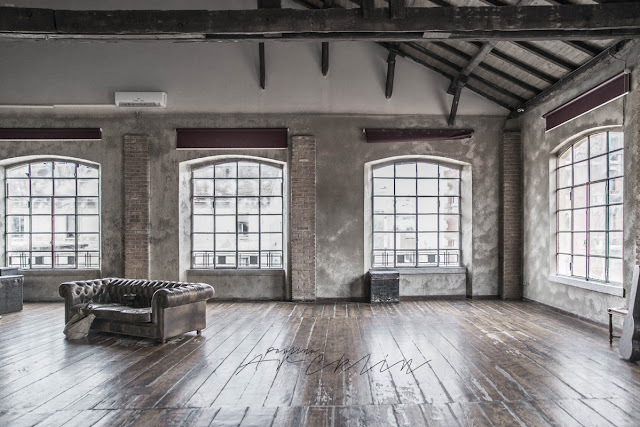 Cross Studio Milan has 6 different big Studio spaces. I would like to share those which I would like to use to my upcoming shoots. 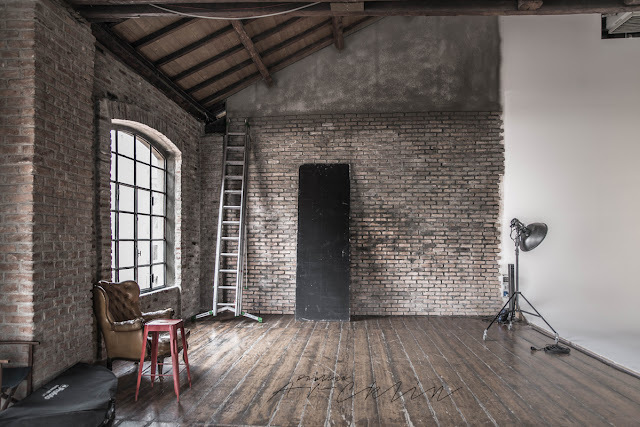 Here is the LOFT space. I will share also FACTORY spaces on my next posting and here you can see CLASSIC, ATLANTIC and INDUSTRIAL spaces. Do I need tell I would love to live in this huge building with these spaces? !